Research In Motion Ltd absorbed another huge blow after US Immigration and Customs Enforcement Agency (ICE) announced that they will end their partnership with RIM in favor of Apple’s iPhone. 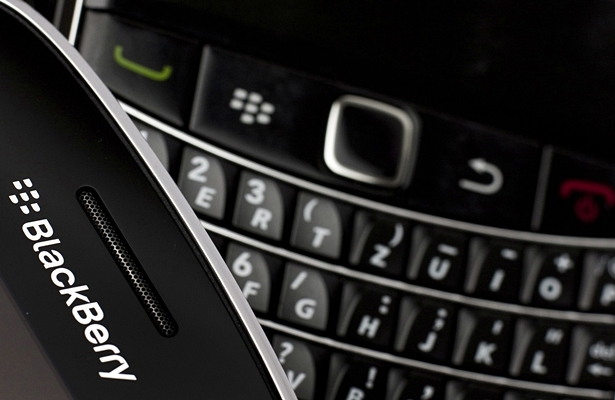 The Federal Agency, who partnered with RIM for the past eight years, said that the change is inevitable since Blackberry can no longer meet the mobile technology needs of their agency despite RIM’s claim of releasing a highly-improved device soon. According to the agency, after analyzing Apple’s iOS-based device, they’ve found out that iPhone is more capable giving them the best possible technology because of its superb hardware platform and operating system. ICE is now finalizing the details of the purchase of iPhones for their more than 17,600 employees – a deal that could be worth more than $2.1 million. RIM, who is looking to put a solution for their continuous decline with the release of the BB10 that will feature a revamped operating system, was disappointed with the ICE’s decision. According to the company, the new device that is expected to be released in the first quarter of 2013 will be tailor-made for their government customers. Last week, Booz Allen Hamilton consulting firm also decided to drop their contact with RIM and revealed plan to purchase iPhones and android smartphones for their more than 25,000 staffs.